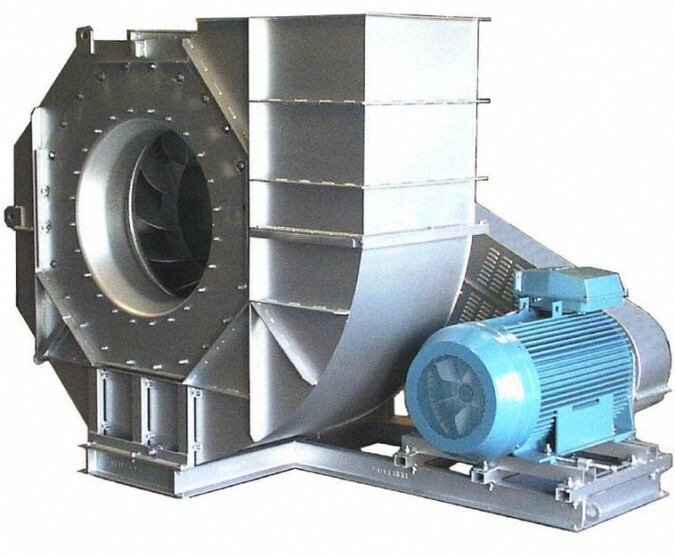 We offer an extensive product line of centrifugal fans to achieve flexibility, performance and cost efficiency for our costumers. 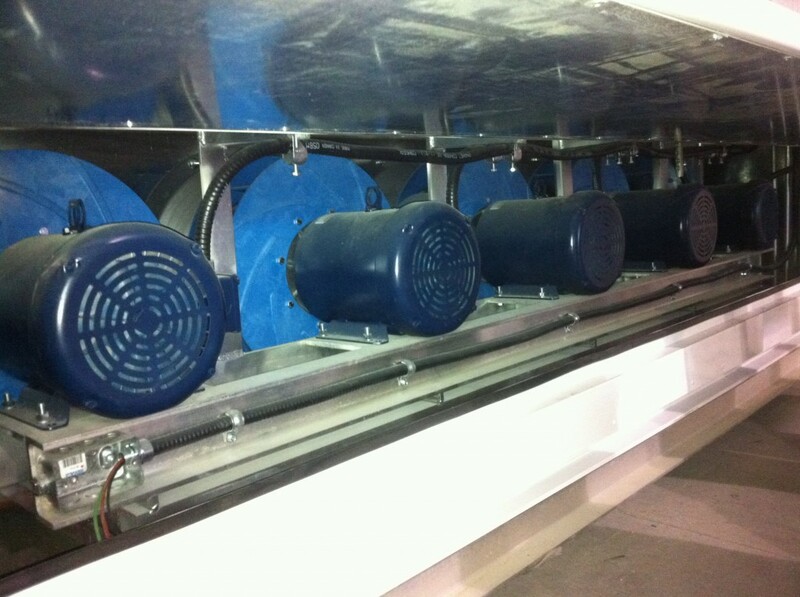 Our HVAC housed fans can be mounted in any discharge position; the standardization of their housings allows unit manufacturers to diversify the unit performances simply switching the fan inside it. 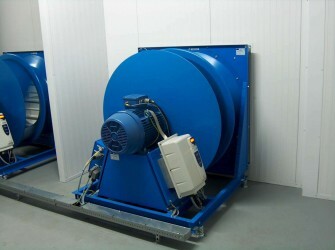 In the industrial product line we offer both heavy and medium duty fans because we believe that offering a level of performance that match the requirements is the first step to achieve cost efficiency. 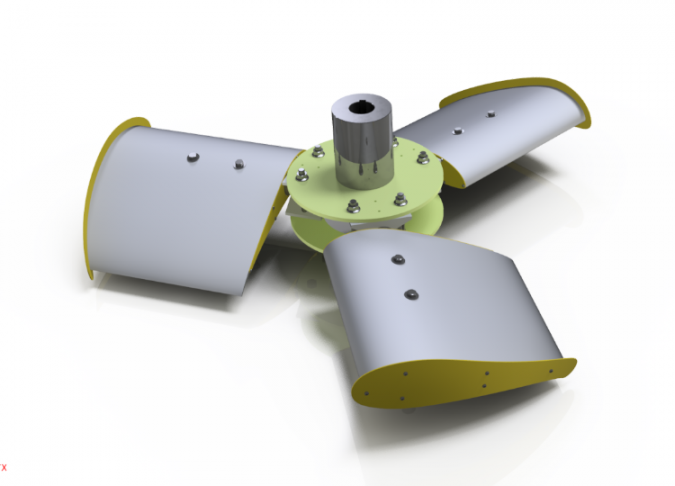 All our models are fully customizable to meet individual requirements: our R&D engineers are always ready to assist costumers to achieve the best possible application. 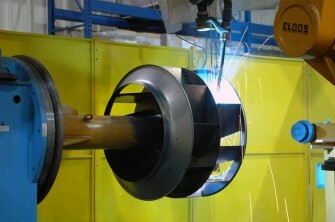 Comefri USA recent development of an axial fans product line offers a newly designed blade profile to achieve higher static pressures, reduce tip speeds, reduce clearances with narrow chord blade, and lower noise levels.